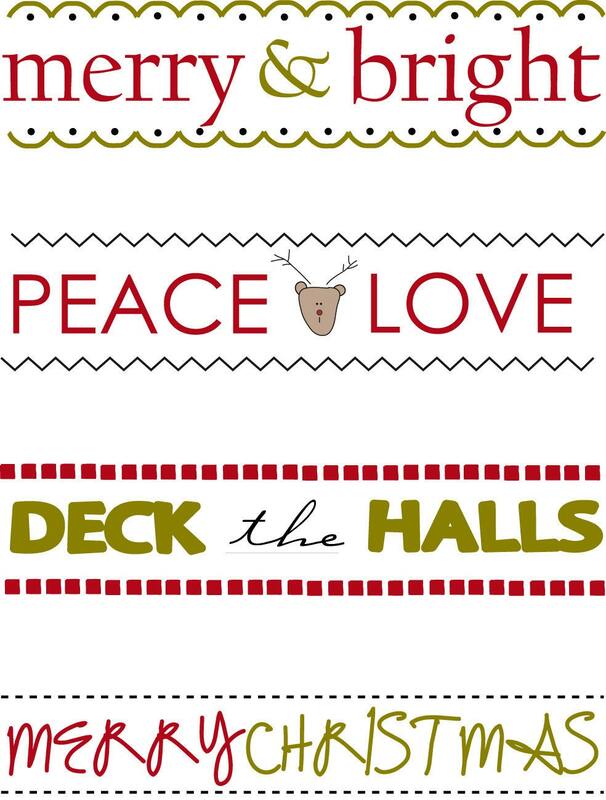 Iron On Christmas Labels. All 4 labels included in listing. Was used in Christmas Bunting Project. I love Sweetwater's labels!! Fast shipping! Beautiful labels, as always. Love it!